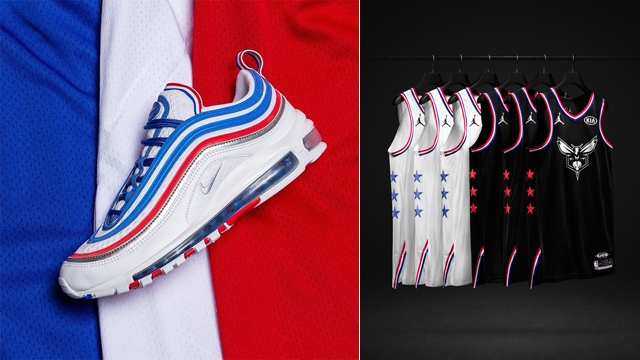 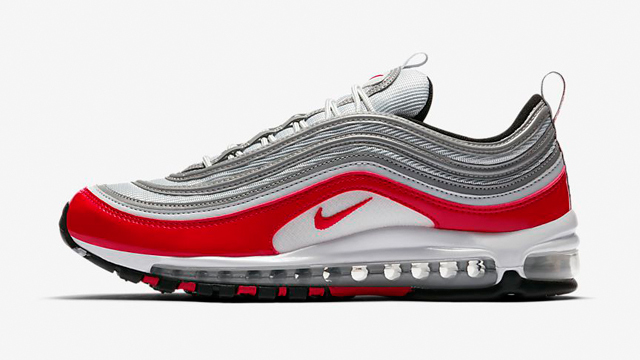 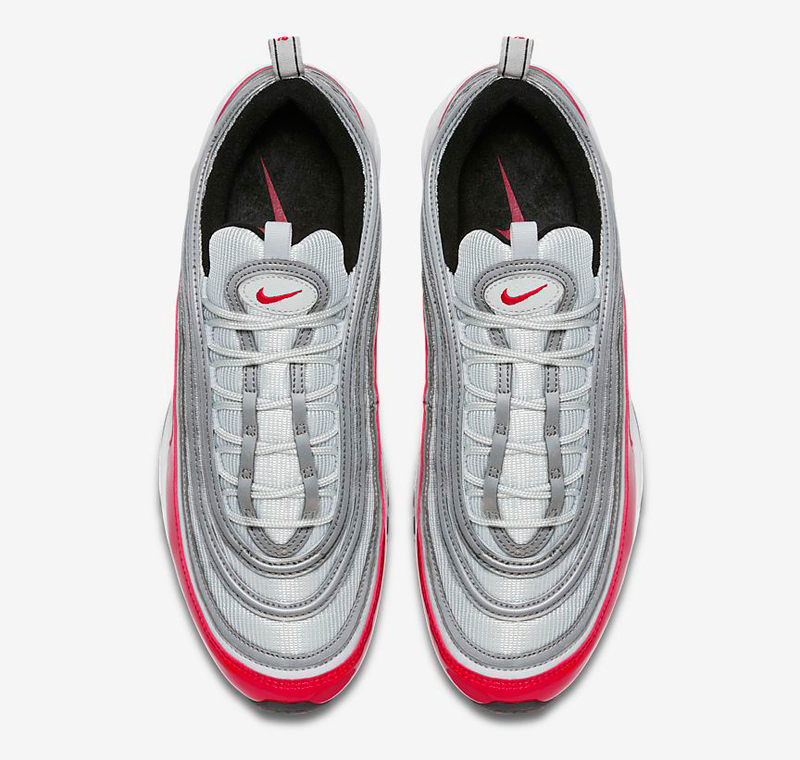 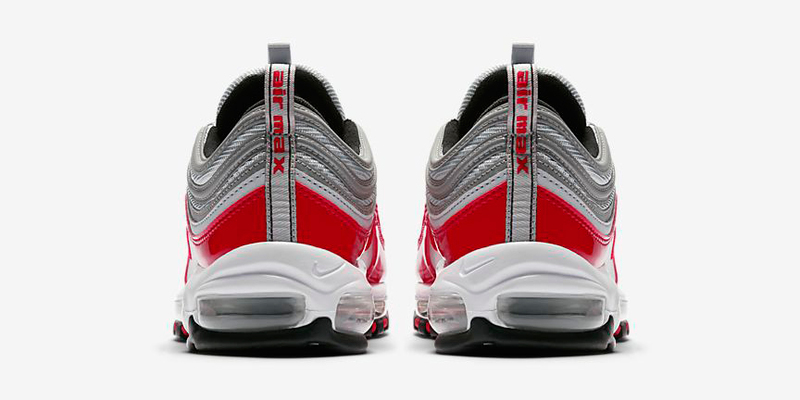 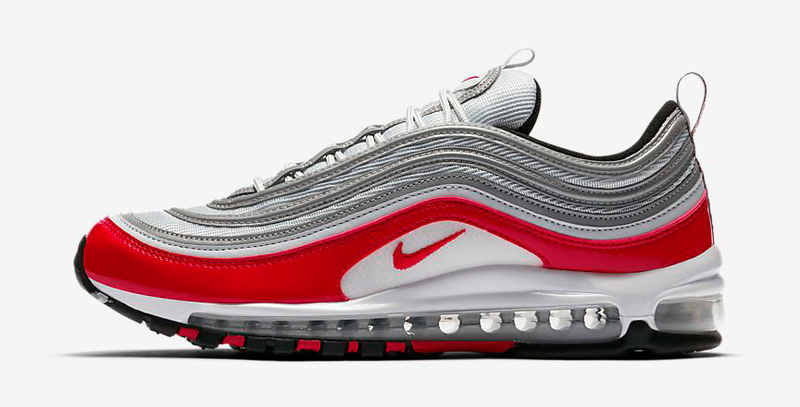 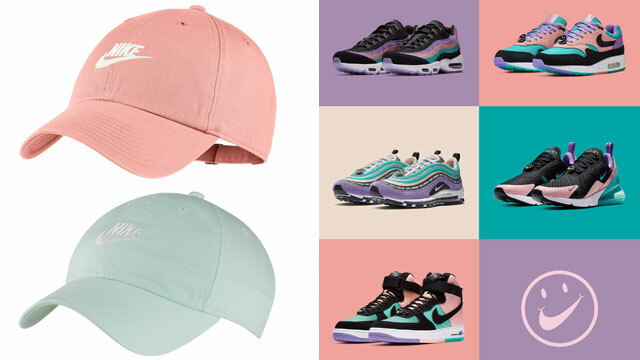 Nike Sportswear has spun the Air Max 97 around in a classic color scheme for summer with this “Pure Platinum/University Red” release that’s inspired by the OG Air Max 1. 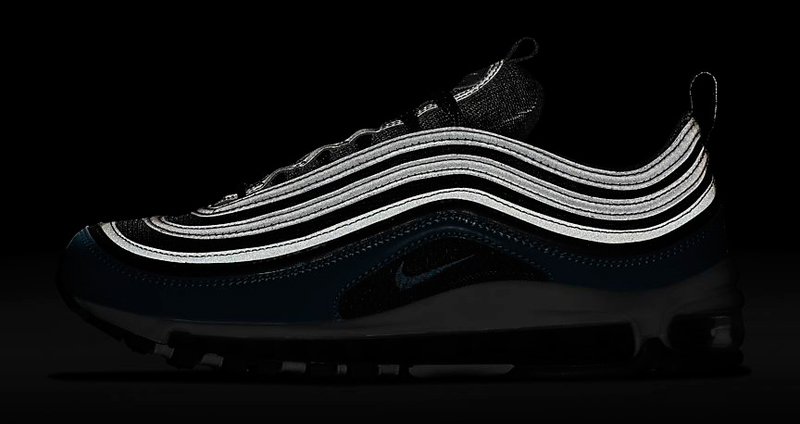 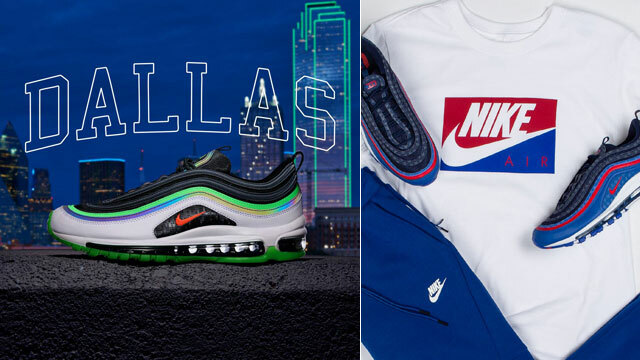 Packed with patent leather trim for a glossy look (similar to the “Blue Nebula” and “Black Patent” colorways), these Nike Air Max 97’s look to the original Air Max 1 retro runner for color cues with a reflective silver upper in signature AM 97 fashion and the Swoosh’s classic crimson hue covering the rest of the shoe. 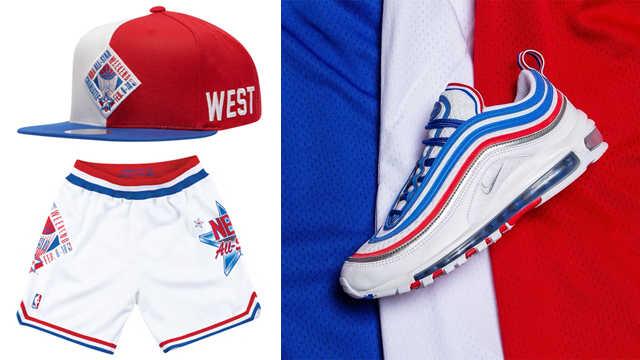 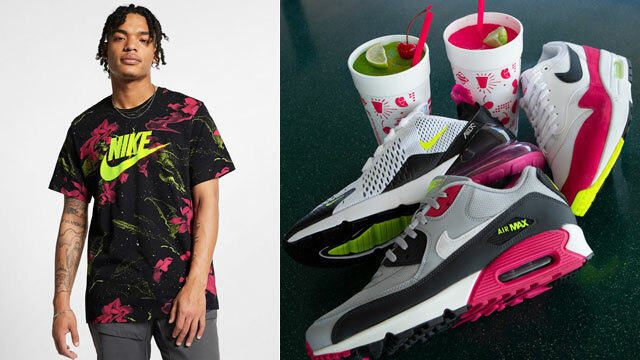 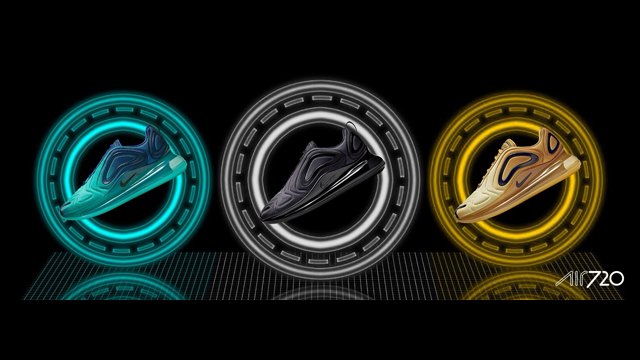 Cop a pair now at Champs Sports or Nike.com.